Waymo, Alphabet's self-driving car unit, says that Uber has been hiding a secret device designed using stolen trade secrets by a former Waymo employee, according to new court documents. 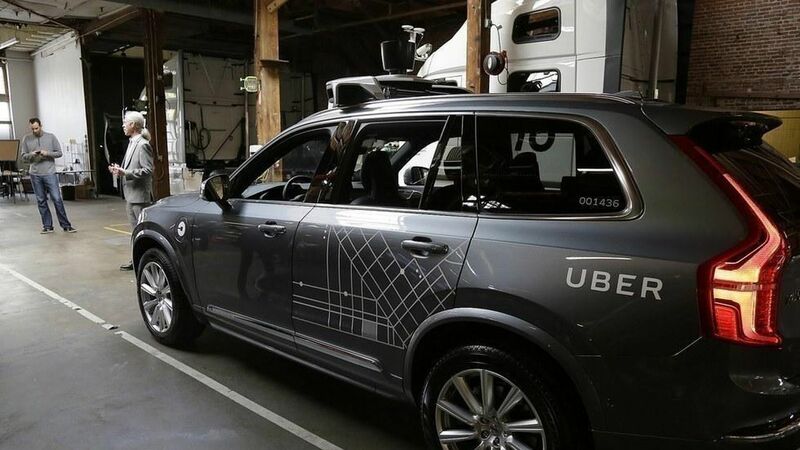 And for that reason, it's asking the court to bar the former employee, Anthony Levandowski, from working on Uber's self-driving car technology. Why it matters: Uber's defense in the case has hinged on claims that it only has two self-driving car device designs and neither resemble Waymo's tech. However, Waymo's latest claims could mean Uber has been lying all along. What's next: A hearing is scheduled for May 3 in regards to Waymo's request for a preliminary injunction to halt Uber's self-driving car efforts.